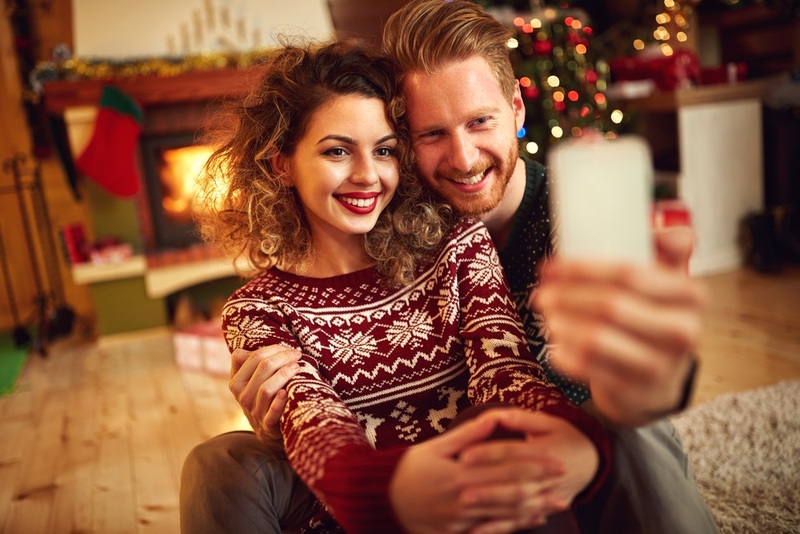 Why Are Holiday Engagements So Popular? The holidays are quickly approaching which means colder temperatures, festive music, and crowded shopping malls. Another sign that the holidays are here? Some of your loved ones are getting engaged! Something about the soft snow falling from the sky and the warm glow of the fireplace makes winter the most romantic season of the year. The soft twinkle from the holiday lights and the irresistible smell of the Christmas tree floating throughout the home put the finishing touches on the perfect setting for a proposal! Getting engaged is a special moment that should be shared with all of your closest loved ones. But if your friends and family members are spread out all over the country, it can be hard to celebrate together. 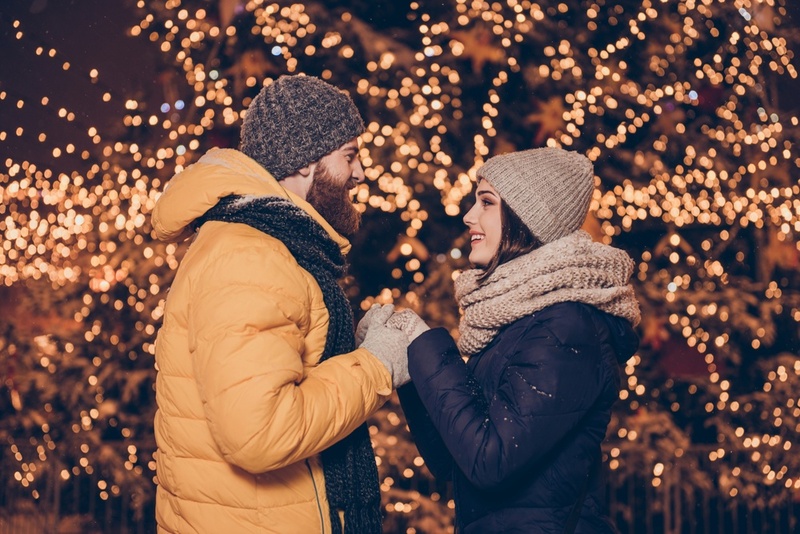 For this reason, many people pop the question over the holidays so they can immediately celebrate with friends and family members that are already in town visiting. By getting engaged when everyone is in town, couples can also avoid spending their first night as an engaged couple calling everyone they know to share the news! Instead, the announcement can be made in person when the whole family is gathered together to celebrate the holidays. A new smartphone, tickets to an upcoming event, or trendy clothes are all great gifts, but nothing beats an engagement ring. 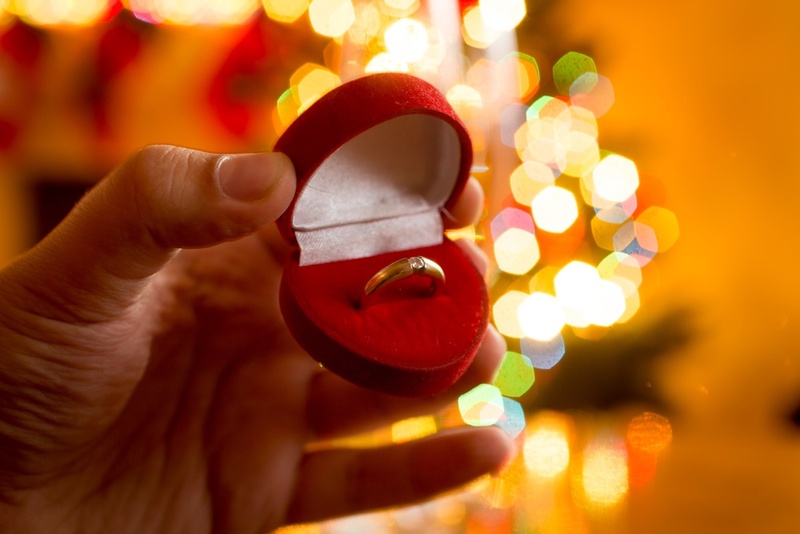 Anyone who is planning on proposing over the holidays doesn’t need to worry about fighting off crowds at the mall or brainstorming gift ideas. Proposing with a beautiful engagement ring is the perfect gift, so you can check your significant other’s name off of your holiday shopping list. 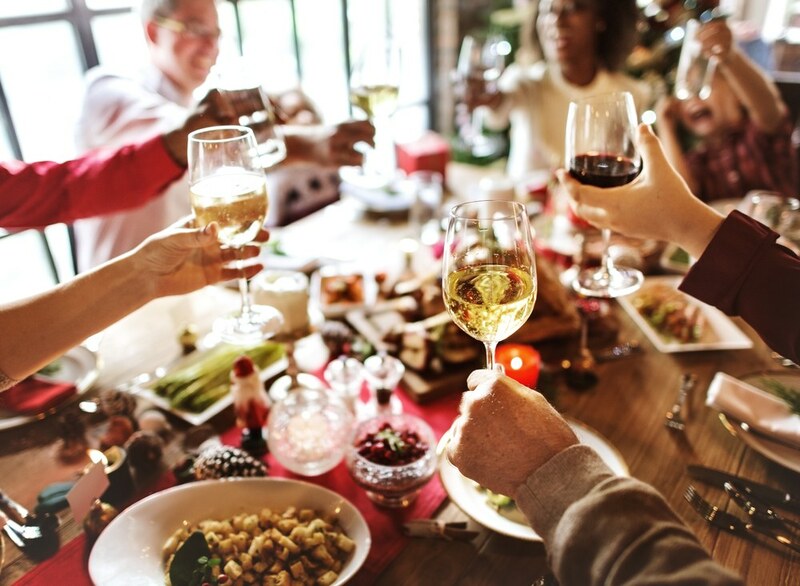 The holidays are one of the happiest times of the year for many people. If you get engaged during the holidays, this will be one more happy memory that you can associate with the season. Every year, fond memories of your proposal will come to mind as you hang ornaments on the tree or wrap presents for your loved ones. Tying this special memory to the season will make the holidays even more magical. Couples will want to spend as much time together as possible after getting engaged, which is usually difficult if both partners work full-time. Fortunately, most people get some time off around the holidays. 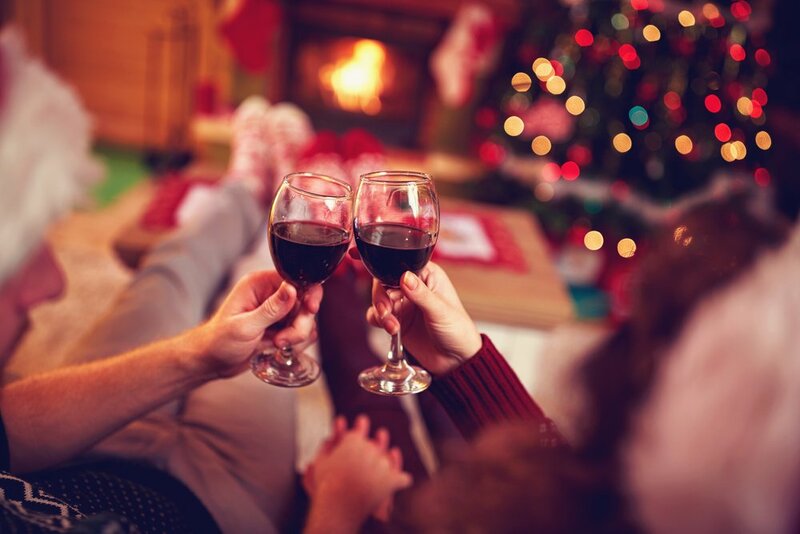 This means couples that get engaged during this time of year will probably have a few days to spend together to celebrate their holiday engagement before having to return to work. It’s not hard to see why so many people decide to propose during this time of the year. A holiday engagement is the perfect way to end the year and start your new life together!